There’s a chill in the air. Time to load up on books! (Which, we confess, we would do whatever the weather). 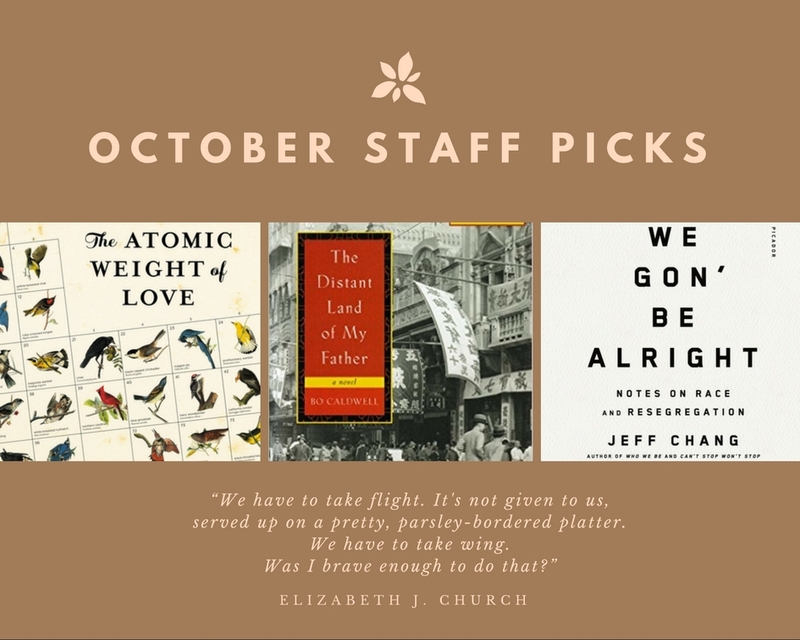 Here are some selections of fiction and nonfiction that our staff members have recently read and recommend. 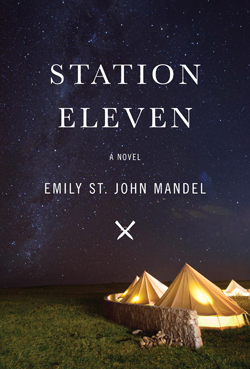 I read Station Eleven by Emily St. John Mandel several months ago and I just can’t stop thinking about it. I usually read classic and modern scholarly literature, never post apocalyptic dystopian science fiction (is that one genre or four?). But I am so glad that my book club talked me into veering off of my usual path and taking a chance on this one! It has it all – well-developed characters, a plot that keeps you glued to the pages, a little bit of mystery, and an ending that makes you want to know more. It’s also filled with beautifully painted imagery and a sense of place and time that make it seem so real. It is a true literary work. I haven’t heard any rumors of Mandel’s next book, but I am keeping my ear to the ground and will order many copies for PPL as soon as I hear anything. 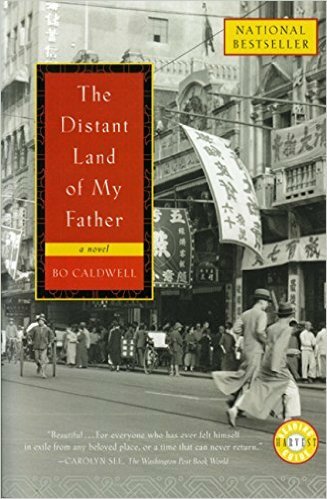 A book I really loved that I just finished is The Distant Land of My Father by Bo Caldwell. It takes place in part during the Japanese invasion of Shanghai. That piece of history was fascinating. The father was a complex character, and the way that played out over the years and his effect on his family was a compelling narrative. When I tell people about this book, they suggest that I see the movie, Empire of the Sun. 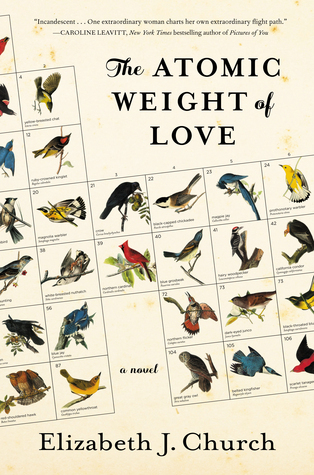 My pick is The Atomic Weight of Love by Elizabeth J.Church. It traces the story of Meridian, a bright ornithology major, who marries a brilliant, older physics professor, Alden, and follows him to Los Alamos, New Mexico. You can guess what he’s working on there during the 40’s, but the value of this story is it presents very real unique characters against the universal back drop of the dutiful war years, the “good housekeeping” 50’s, and the freer feminist 60’s. Meridian creates a satisfying resolution to her life in the 70’s by contributing to the successful future of other young women. I especially enjoyed her careful observations of crows, which began as scientific study and ended like family. 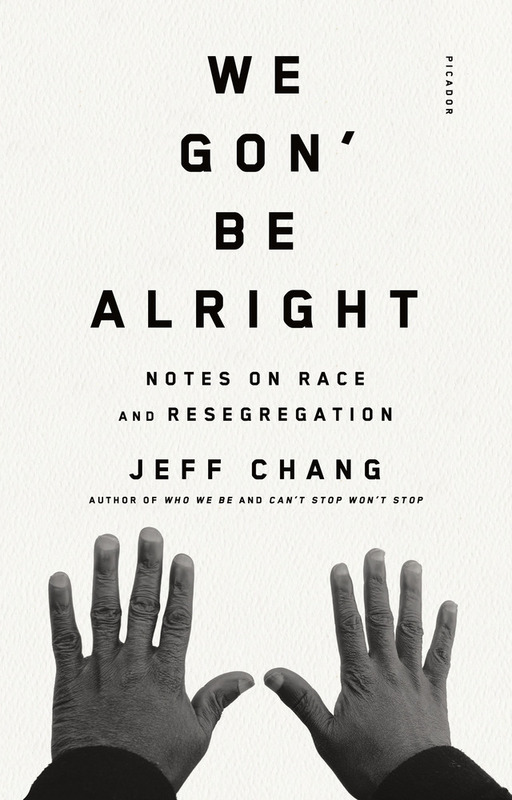 Church’s style reflects an unusual combination of lyrical descriptive prose and careful scientific detailing, which was a welcome change from straight modern fiction. It’s her first novel and not perfect, but a winner which stayed with me. 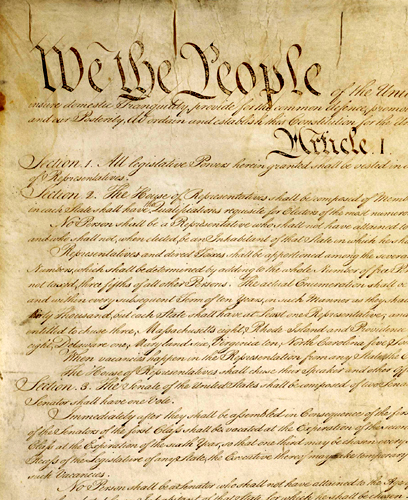 One day in early October I admitted to myself that I had not read the Constitution of the United States since high school, when, honestly, I wasn’t really paying much attention. Shame on me, but I was determined to make amends. So on a sunny Wednesday, while my boon companion ran his daily constitutional, I settled on a Bowdoin playing field, my back against a goal post, and commenced reading. Establishing order among the firebrands who were former siblings-at-arms must have been far more challenging than agreeing on the “simple” matter of ridding ourselves of a tax-mad despot, that being King George III. Not to denigrate the stark courage and jarring realities of declaring independence, but such a venture seems ripe for dramatic, prosaical flourishes around complaints and lists of grievances. Righteous indignation. Self-evident Truths. For all its inspirational beauty, it is a free-standing one-off telling it like it was. Ah, but the Constitution of the United States is more about nuts and bolts, a study in contradictions and determination to make this thing, these separate but United States, work. It is iron-clad and flexible. It works in its immediacy and its timeless aspiration. Sometimes misguided in its particularities while spot-on in its generalities. Open to amendment and redefinition and reconsideration. Slow but inexorable in its expansiveness and view. Packed full of good intentions and the recognition that mistakes will be made and rectified. Flawed but evolving. An absolute wonder of principle and compromise. I suggest sitting down, whether on a rainy day with a cup of coffee, or a sunny morning on the dewy grass and taking a new look at our young nation’s astounding feat. And, what the heck, spend a few minutes with the Declaration of Independence, too. What shoulders we stand on! Two books I have enjoyed over the last little while are Teju Cole’s new collection of essays, Known and Strange Things, and Spain in Our Hearts, by Adam Hochschild. Cole’s collection covers a wide variety of topics, with essays on travel, contemporary photography, the election of Barack Obama in 2008, and the intricacies of life as a Nigerian-American writer. I find myself uniquely enveloped by Cole’s writing. 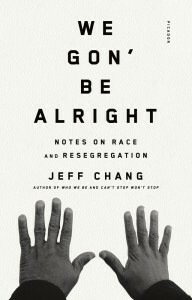 His words seem to put me entirely at ease regardless of my situation or the topic of the essay. 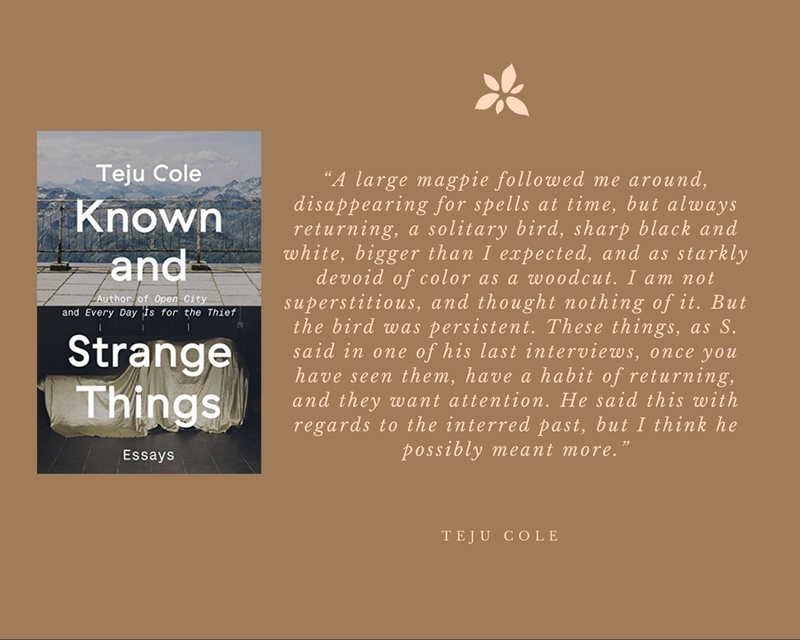 This collection also includes a number of Teju’s own photographs which I appreciate for their subtlety and attentiveness to the minutia of every day life. 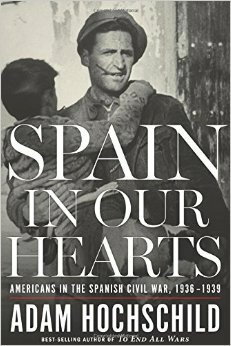 Spain in Our Hearts recounts portions of the Spanish Civil war through the experiences of various Americans who were involved in the struggle. 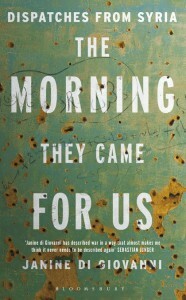 A number of prominent writers make appearances throughout the story and seeing their relationships and interactions with the war through an outsider’s eye adds valuable context to the work they would later publish about the conflict. 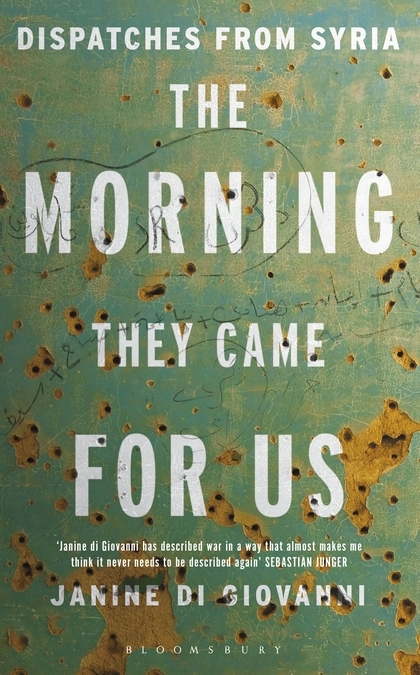 I found especially enlightening Hochschild’s framing of the war as both the immediate predecessor to, as well as a testing ground for many of the tactics Hitler and Mussolini would employ during WWII. 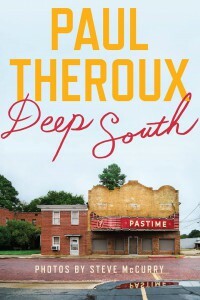 Theroux is a great writer of travel literature, and this is an area of the country near and dear to his heart. If you want to grasp the ‘how’ and ‘why” the people of the south might seem to think so differently from those of us in New England, you would do well to start with his book: although it could only be seen as a start.